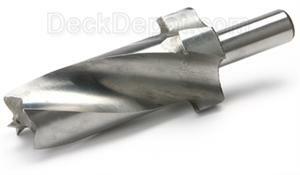 Two step bit made of high speed steel to drill hole and countersink for Phoenix Recessed LED Deck Lights. 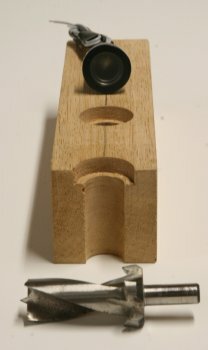 3/4" & 1/1/8". Free Shipping! This item ships free of charge via UPS Ground Service.